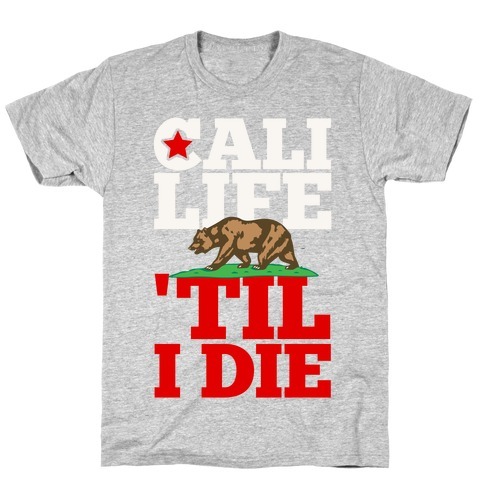 Browse our collection of 1 Must Die T-Shirts and more. Designed and printed in the USA. 100% Satisfaction Guaranteed. About this Design If you love to rep the Golden State and all things California, this awesome flag-inspired tank is perfect for you. Hit the beach or party with your friends on those hot Cali nights. If you love to rep the Golden State and all things California, this awesome flag-inspired tank is perfect for you. Hit the beach or party with your friends on those hot Cali nights.